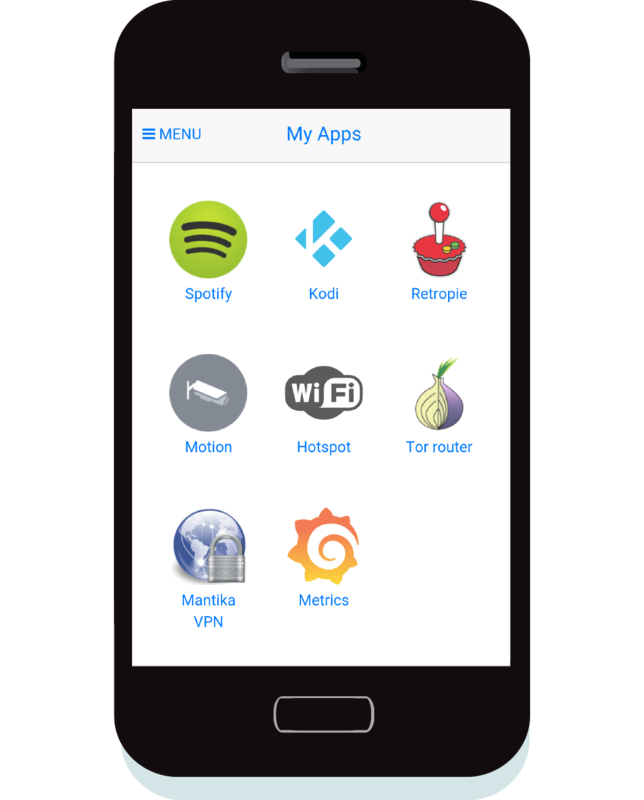 An open source platform to build, share and run dockerized end user apps on any device. Mmm... what are you talking about? Polybox is an Open Source platform that provides to any developer the ability to easily share end-user dockerized apps. 1. An optimized linux based Operative System that works on most architectures and devices which runs the docker engine as it's application manager. This allows apps to be isolated from each other and also defines a unified interface to package and deploy them. 2. A mobile first web application that interacts directly with the OS where users can manage their apps, set profiles and download new content from the store. 3. The Polybox Store. A place where devs can easily publish their dockerized content so end-users can acquire and download their apps to run on Polybox. Is it free? Yes. And even better, it is OpenSource! Applications on the other hand can be either free or paid. Polybox is available for different architectures and optimized for devices like raspberry, odroid, banana pi, cubiebord and many others. Download your preferred image, follow your current vendor instructions to flash it in your device and start using it right away! Login to the Polybox Store to publish and find new content to use in Polybox. Recommend your favorite apps to friends and review them to provide feedback to devs so they can create better content. 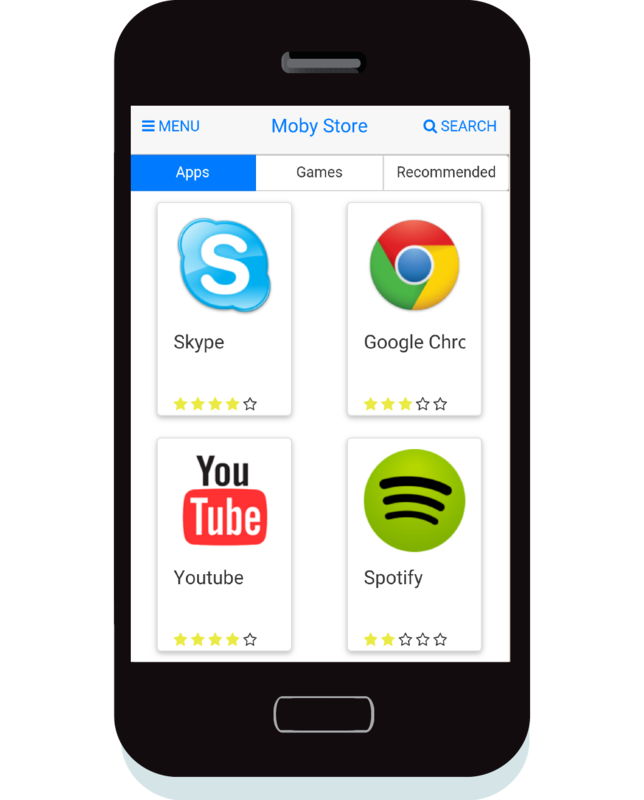 Get the most out of Polybox using it's mobile first interface to manage your apps and install new content. Profiles can also be configured to customize Polybox to your own needs. Want to know our latests updates? Please, get in touch. We are two nerds software engineers passionate about what we do; this time we are trying to connect developers with end users.